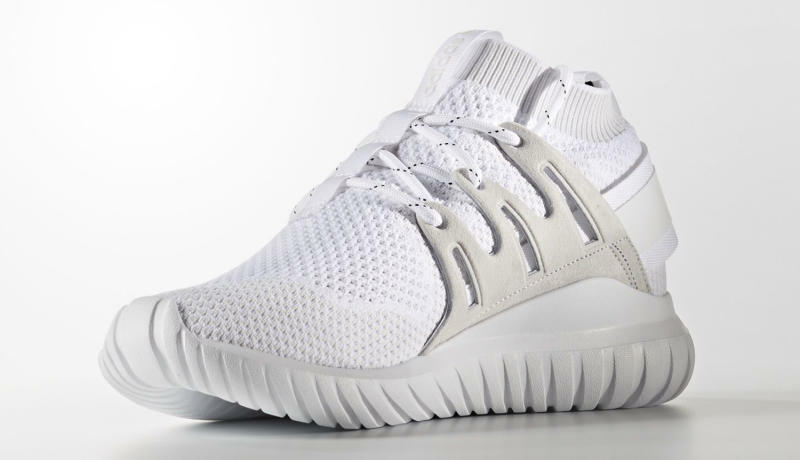 The Tubular Nova Primeknit dons the look. 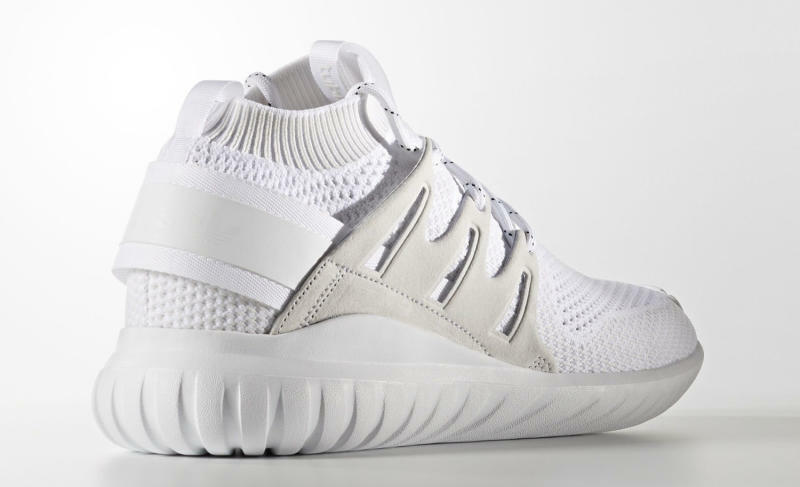 The Tubular Nova PK hasn't been a massively sought-after shoe since its release, but most colorways have sold out to date. 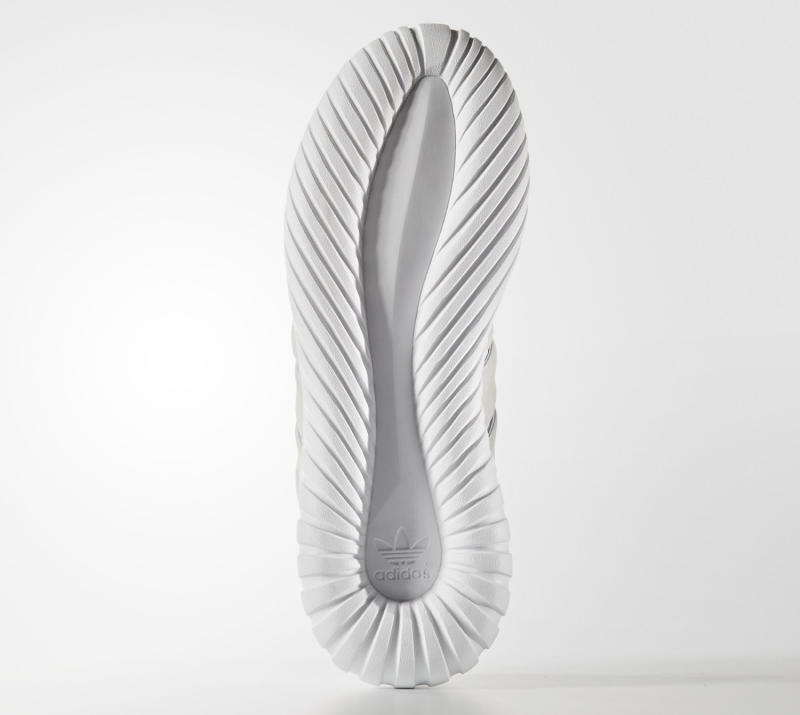 So far, the shoe isn't exactly disappearing. 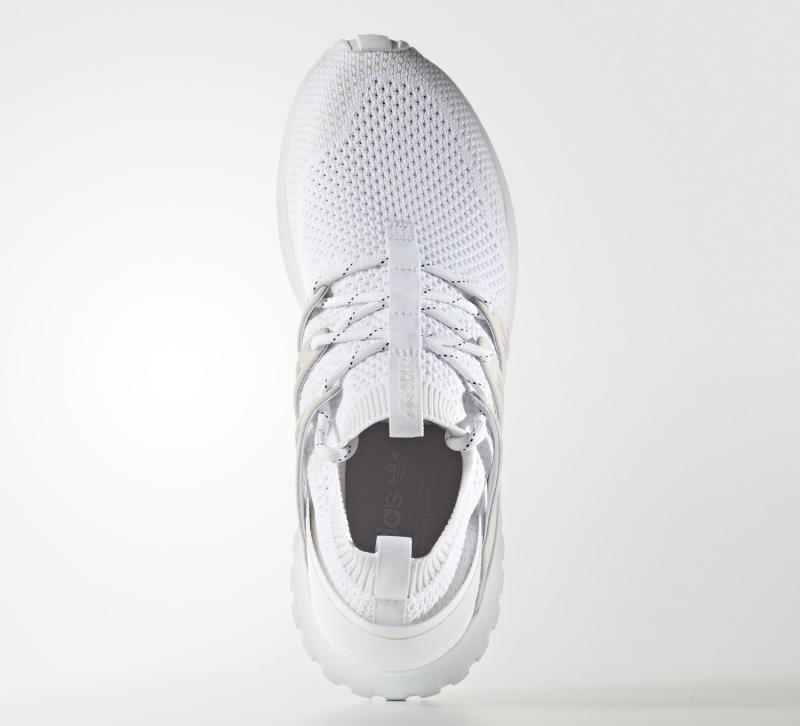 There's still pretty close to a full size run over at Oneness, and Bodega has plenty of sizes as well for anyone looking to purchase a pair.